The EB-Pro in-ear monitors are made of the highest-grade metal and industry-leading components, with critical attention to detail. The unique, acoustic chamber-design generates superlative depth of audio field and note-by-note clarity in your musical experience. Noise isolating silicone tips are designed to mute the ambient noise of the outside world. Hear the music in your head and get lost in the sound track of your mind. Comes equipped with an in-line cell phone microphone for safety and convenience. Dual action *microphone button allows for hang up and answer features as well as play and pause functionality. 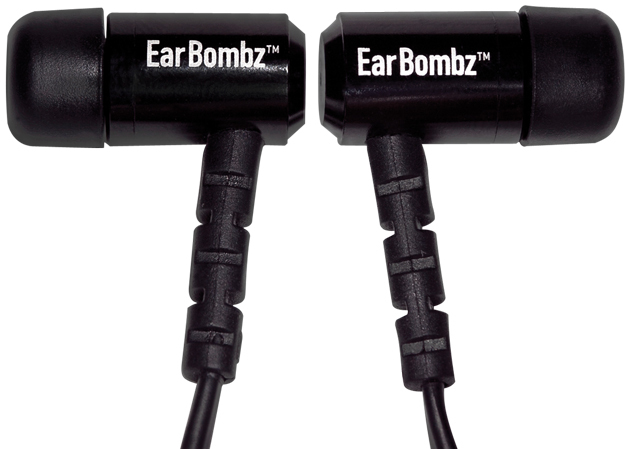 Tablets, smart phones, iPod™, computers, stage and studio in-ear monitor applications.